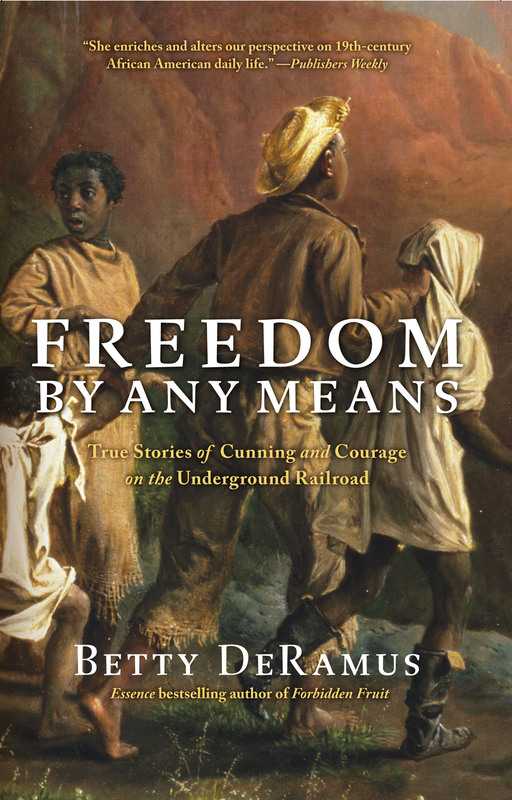 In this powerful follow-up to her Essence bestseller Forbidden Fruit, Betty DeRamus explores the ingenious ways slaves wrestled freedom for themselves and their loved ones. In Forbidden Fruit DeRamus told the real-life love stories of enslaved African Americans whose relationships with each other and whites flourished in spite of the horrendous circumstances of the antebellum period. With the same lyrical style and attention to detail, Freedom By Any Means explains how African Americans resorted to using extraordinary methods to maintain their seemingly impossible personal relationships during this time of terror. Besides the tactics of running away together or raising money to buy their freedom, loved ones filed successful lawsuits, became military spies or counterspies, and used rumors of voodoo to create bluffs and tricks. Riveting and surprising, Betty DeRamus captures the tumultuous lives of the humans in inhumane situations who were able to salvage their families and marriages and achieve freedom together in spite of tremendous odds. Freedom By Any Means also features the return of many of the beloved figures from her previous book Forbidden Fruit, including Lucy Nichols, Al and Margaret Wood, and Sylvia and Louis Stark. This inspiring account steeped in rich historical research attests to the resolve of the human spirit and is a welcome addition to the library of American historical texts on this period. A veteran and award winning journalist, DeRamus was the jury's pick and a finalist for the Pulitzer Prize in 1993. 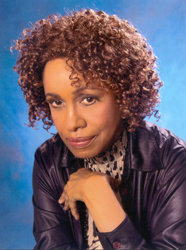 She has been awarded a Michigan Press Association Award, as well as a Deems Taylor award for a profile of Roberta Flack published in Essence. DeRamus was one of an international group of select journalists who toured Central African refugee camps under the auspices of the United Nations High Commissioner for Refugees, and one of a small group of journalists outside Voerster prison in 1990 when Nelson Mandela finally left his cell. She has wriiten about African-American history for Essence, Time-Life, North Star Journal, and Black World. She is a former commentator for The Detroit News, The Detroit Free Press, The Michigan Chronicle, and the British Broadcasting Company.